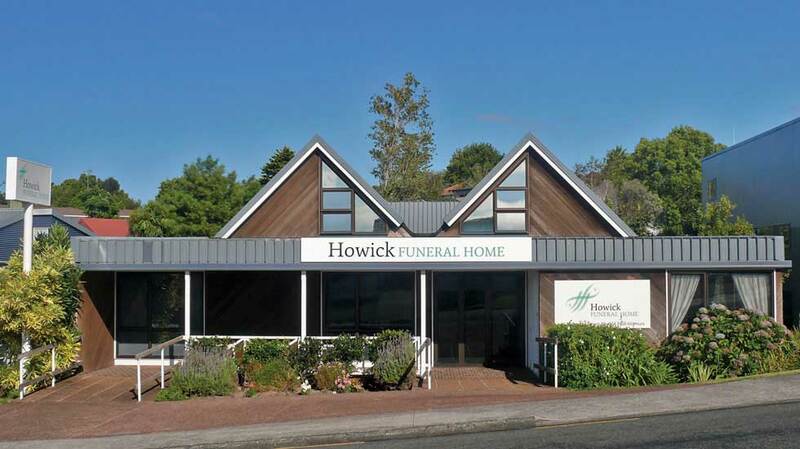 Howick Funeral Home is a New Zealand owned and operated funeral home situated in Howick, offering funeral services in Howick, Pakuranga, Bucklands Beach, Botany Downs, Flat Bush, Beachlands and Maraetai. The business is led by Robert Johnstone and Mark Rowley. 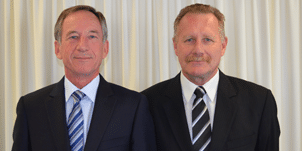 Both Robert and Mark have extensive experience serving bereaved families accumulated from each having over 30 years in the funeral profession. The team at Howick Funeral Home can assist and guide families through every aspect of arranging a fitting and memorable funeral service.  Robert and Mark are contactable anytime by telephone on (09) 534 7300.